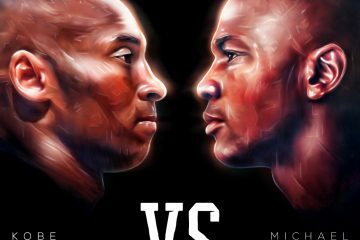 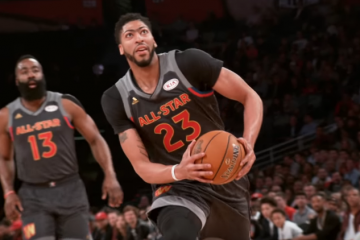 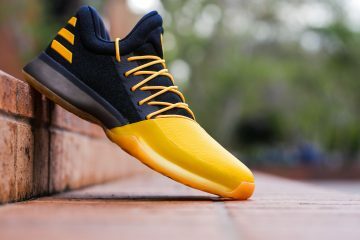 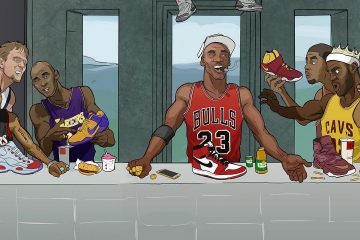 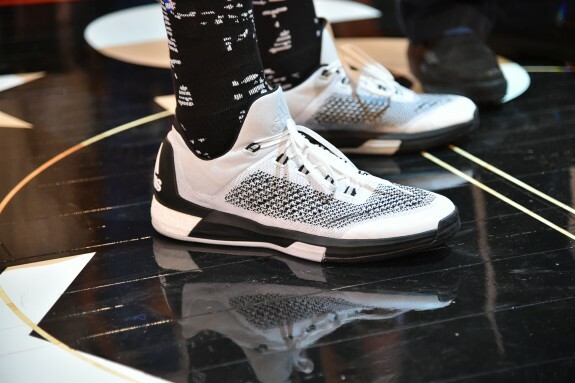 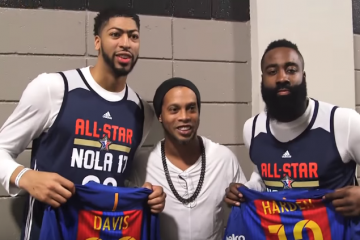 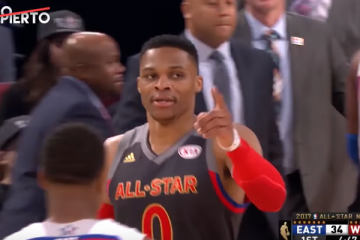 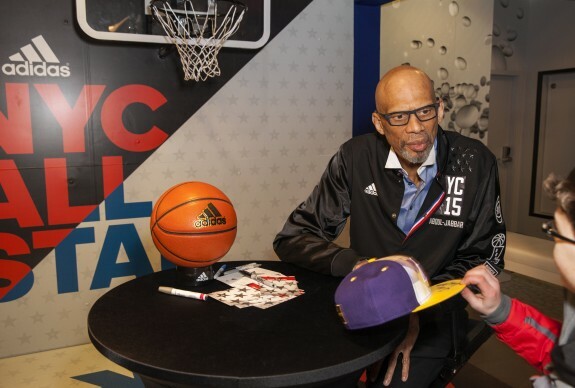 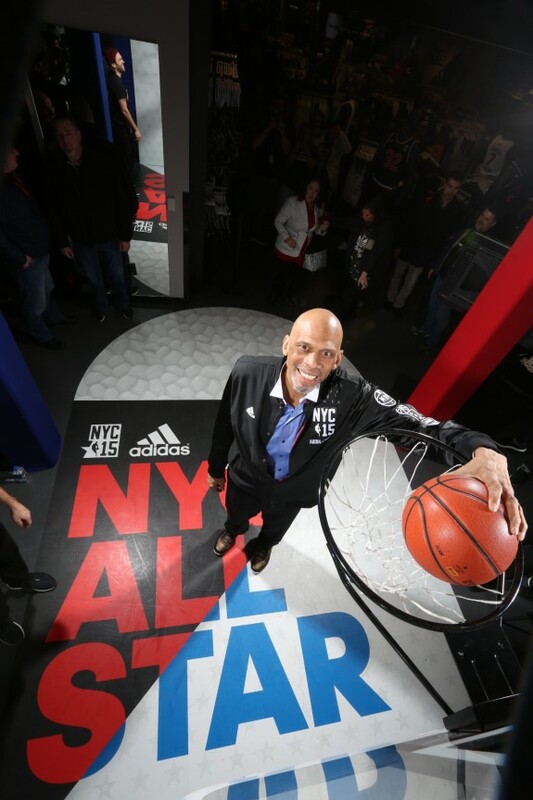 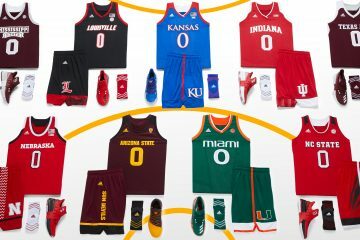 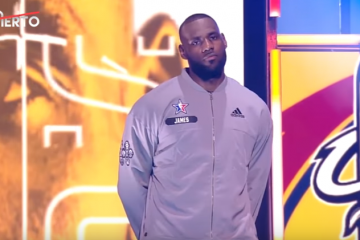 On Friday adidas tipped off NBA All-Star 2015 with the on-court debut of the Crazylight Boost 2015, and a fan event with NBA legend Kareem Abdul-Jabbar. 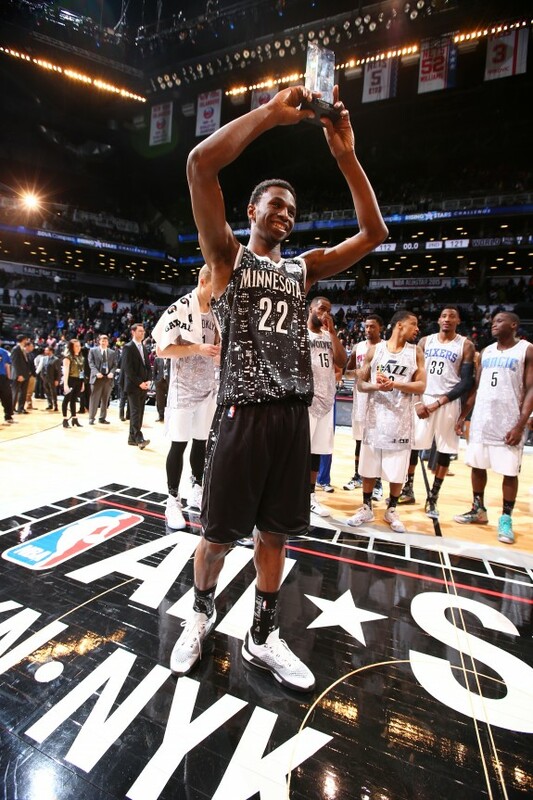 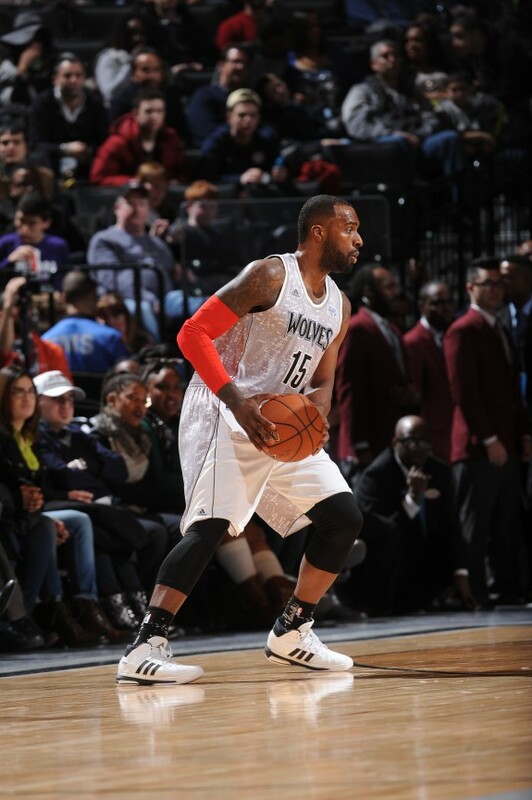 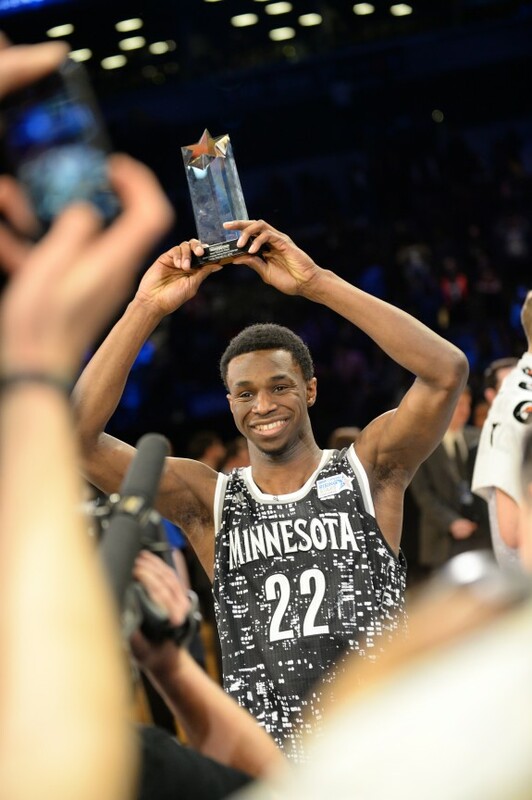 BBVA Compass Rising Stars challenge MVP Andrew Wiggins debuted the Crazylight Boost 2015, which features Boost cushioning and a Primeknit upper, while Minnesota Timberwolves teammate Shabazz Muhammad laced up the new Futurestar Boost. 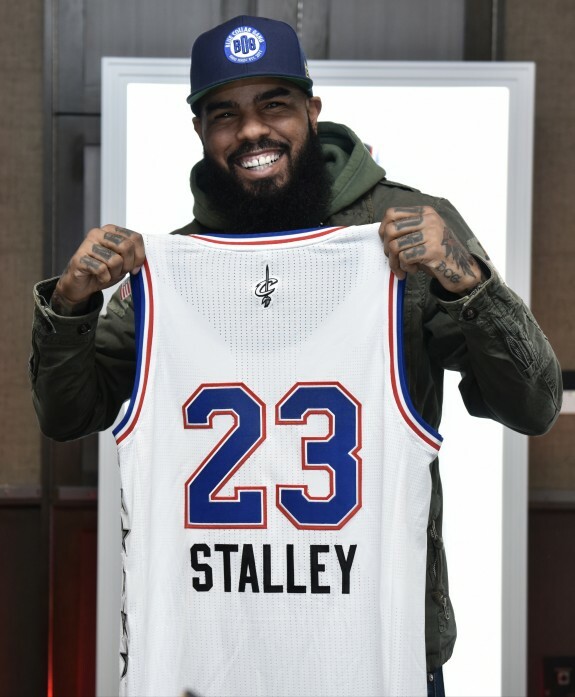 Hip-hop artist Stalley was also part of the fun and received a personalized NBA All-Star jersey in the adidas NBA All-Star VIP Suite at the NYC SoHo Grand.